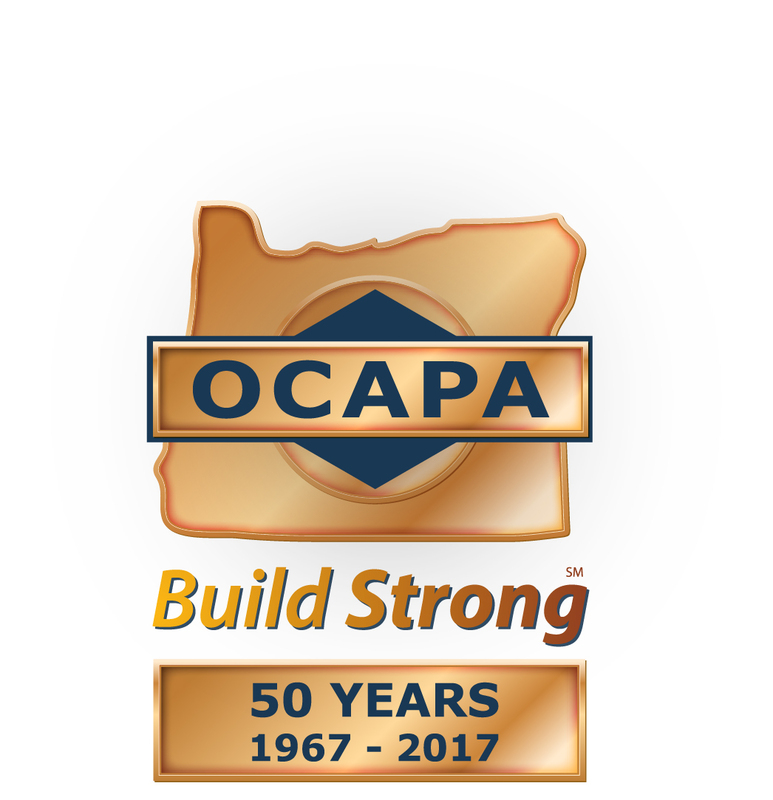 Oregon Concrete & Aggregate Producers Association, Inc. (OCAPA) was formed in June 13, 1967. OCAPA represents businesses who produce ready mixed concrete and/or mine aggregate - (the rock used in the production of concrete and asphalt), and industry suppliers as associate members. Currently the Association represents 55 producing companies across the state - from two-man family operations to large foreign-owned businesses, and 68 associate members. OCAPA was originally created as a forum to discuss technical issues relating to the use of concrete. However as state government regulation of the industry grew, the focus began to shift toward legislative issues. As this shifting began, OCAPA's first Executive Director, Art Heizenreider (below), passed away. After a thorough review of association goals and expectations, OCAPA's focus turned toward government regulation of the industry. The President now lobbies for the interests of the Association during legislative session. In the years since its active involvement in the legislative process, OCAPA has become one of Oregon's most creditable and respected associations. 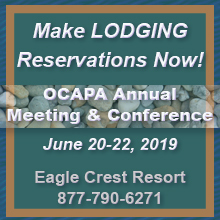 Each legislative session OCAPA is challenged by a significant number of legislative concepts that impact gravel mining, land use and state agency coordination. OCAPA's continual goal is to have the State of Oregon officially recognize aggregate as a significant statewide resource under Goal 5. This includes limiting the rights of special interest groups to appeal land use actions involving aggregate, encouraging the courts to deal with factually supported information, and assisting agencies in obtaining adequate funding to complete reviews of existing land use plans to correct deficiencies. For more information on OCAPA members, committees, and history, please feel free to contact us anytime.